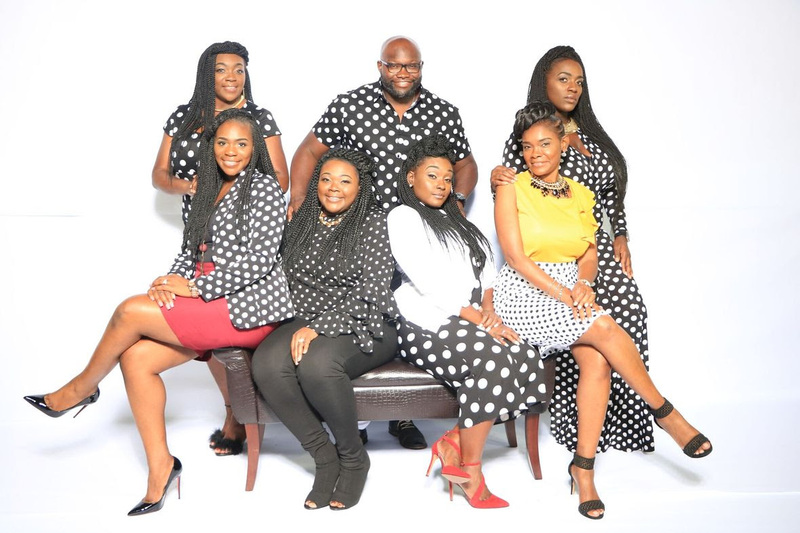 On the heels of earning a 2018 Stellar Award nomination for Contemporary Duo/Group Chorus of the Year, sibling group The Showers has released the official lyric video to their digital single “LOVE” featuring talented vocalist Keyondra Lockett. “LOVE,” is written by Titus Showers and produced by Tasha Page-Lockhart and Sean Keys.The single is available on all digital outlets now for purchasing and streaming.(http://smarturl.it/theshowerslove). To coincide with their new single “LOVE,” The Showers has launched THE LOVE CHARITABLE campaign. Proceeds from the purchase of the “LOVE” single will go towards gifts and meals for the less fortunate in the Greater Hammond, LA area.